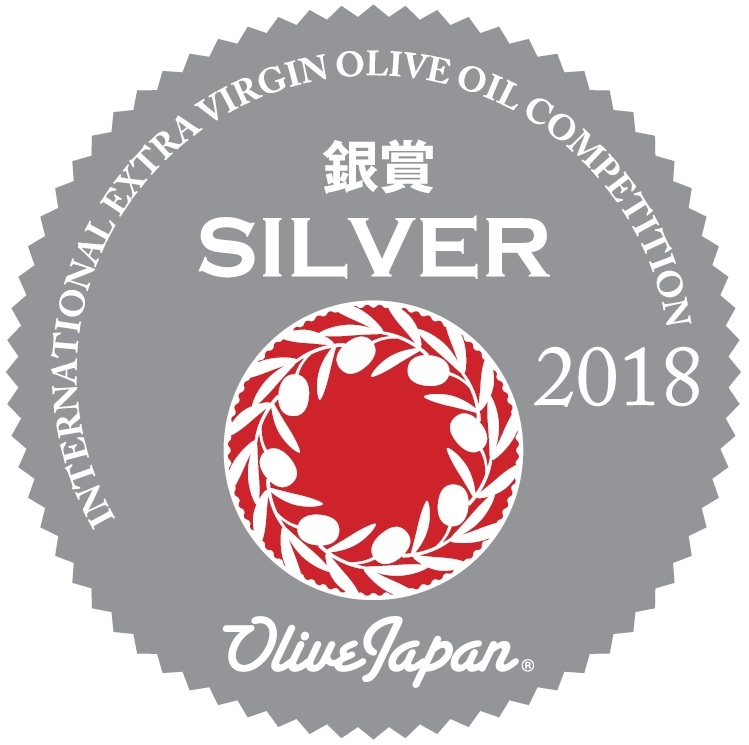 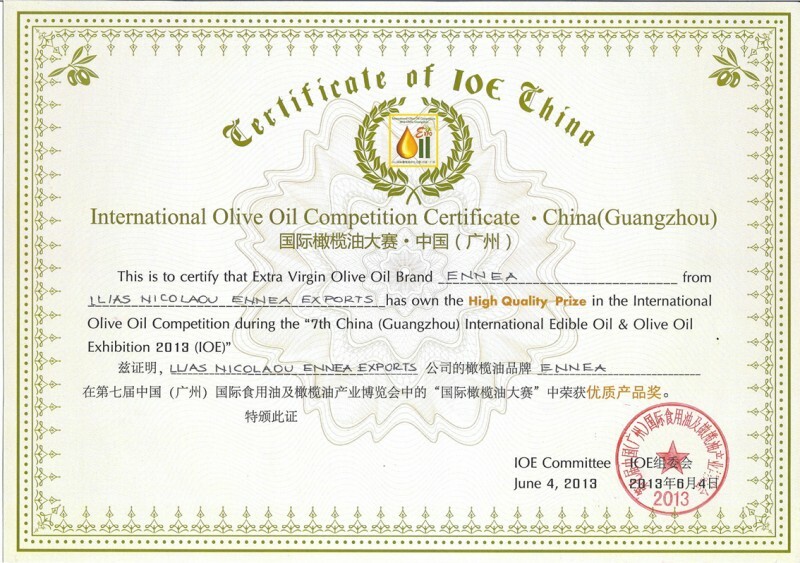 Extra virgin is the highest quality olive oil, characterized by perfect flavor and odor and a maximum acidity of 0.8% ( in oleic acid ). 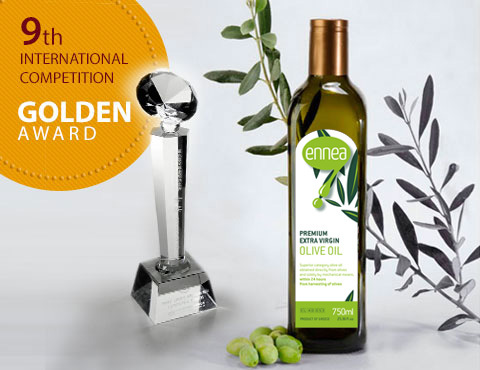 The majority of olive oil (75-80%) produced in Greece is extra virgin olive oil because the olives are cold pressed within 24 hours of harvesting. 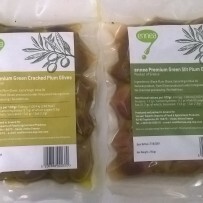 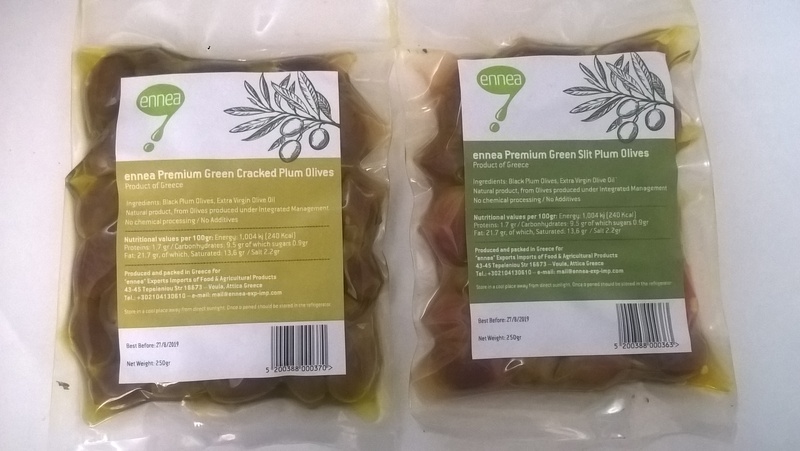 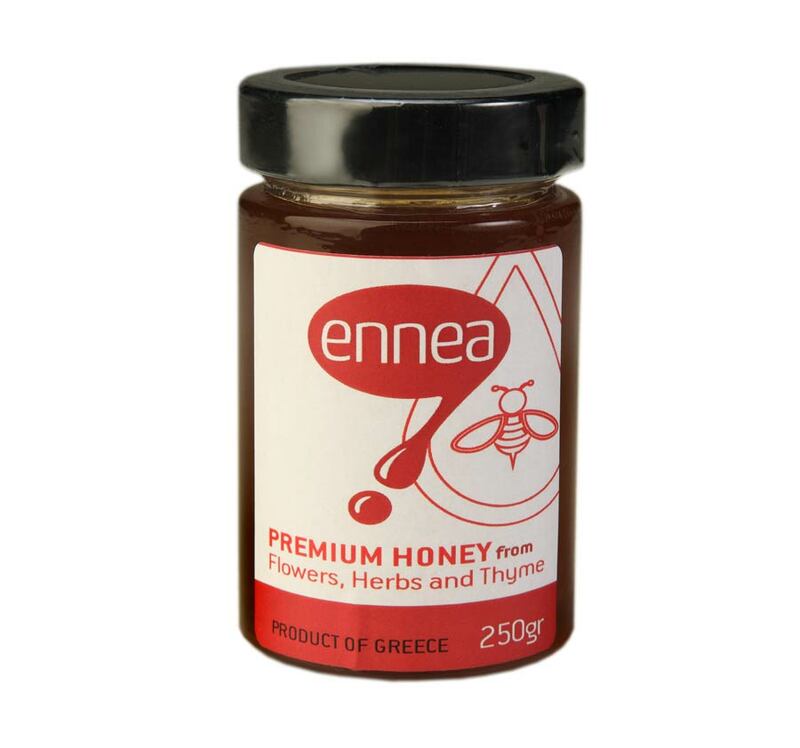 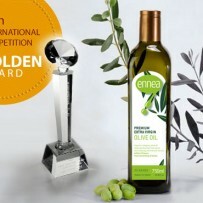 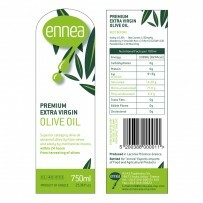 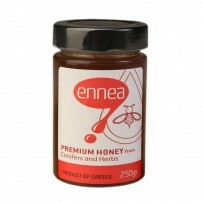 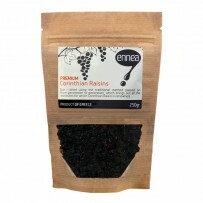 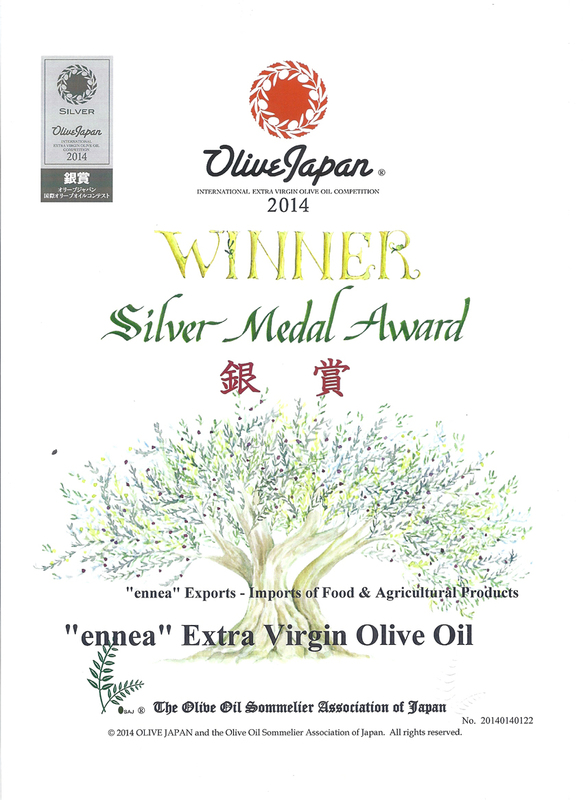 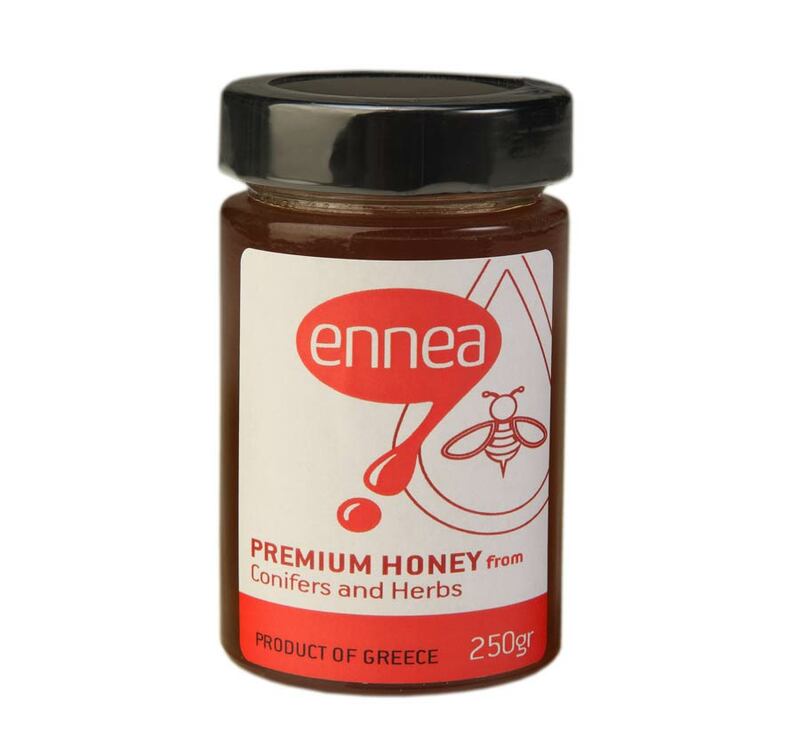 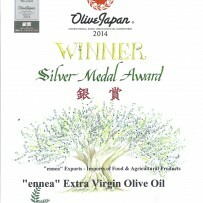 “Ennea” can supply Extra Virgin Olive Oil, i.e. 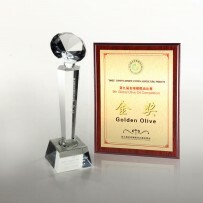 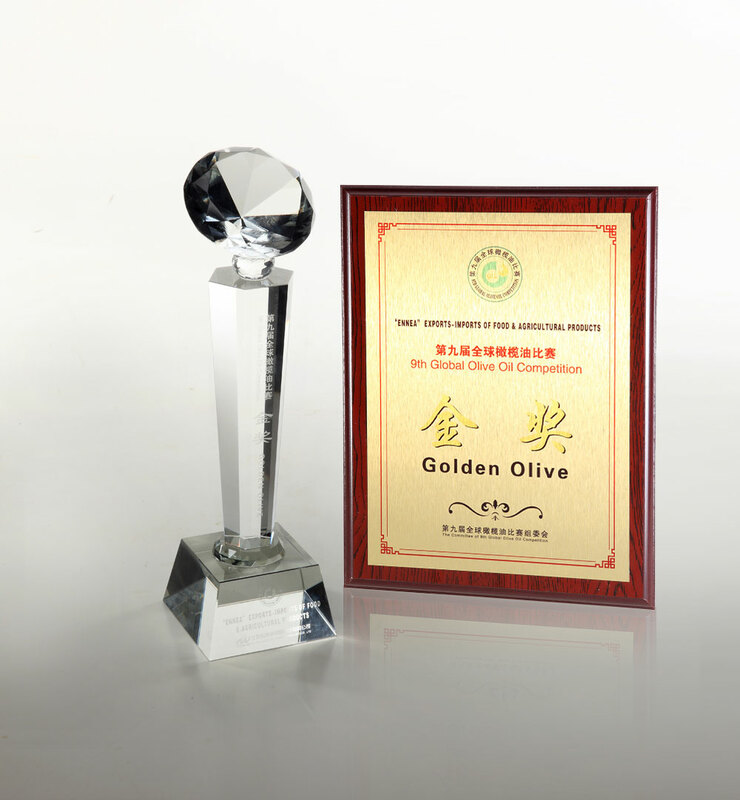 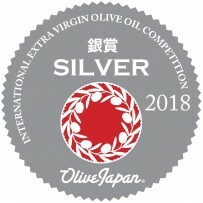 superior category olive oil obtained directly from olives and solely by mechanical means. 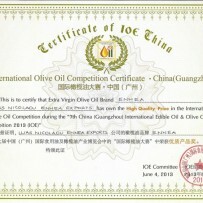 This oil is excellent for food, (i.e. 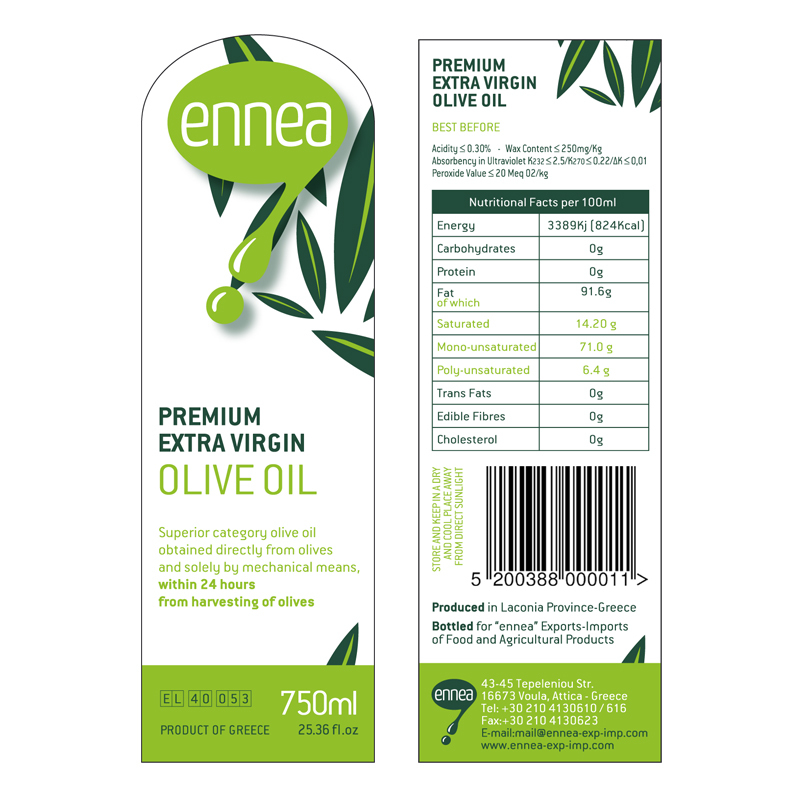 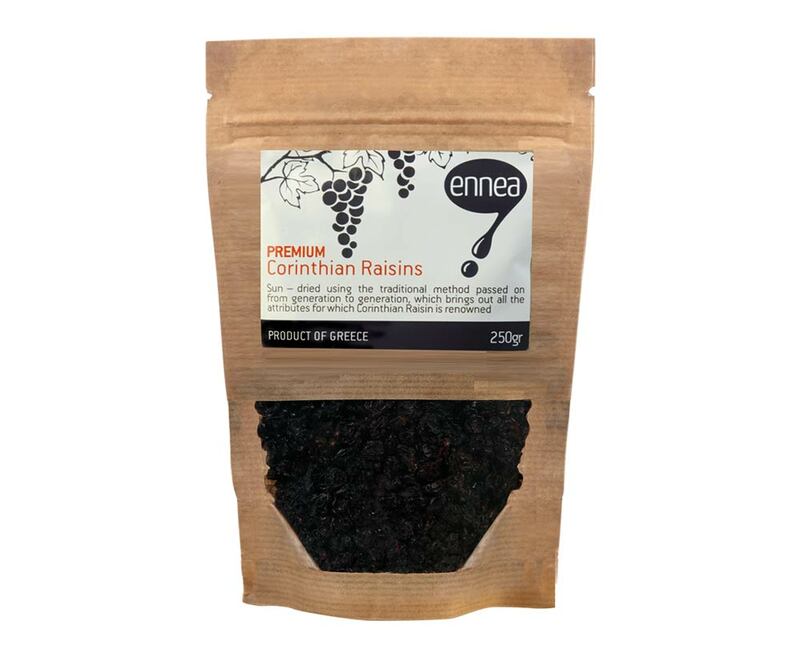 in cooking, or used raw, or used in salads) with acidity of 0.2-0.3%, while the maximum allowable acidity as per standards is 0.8%.